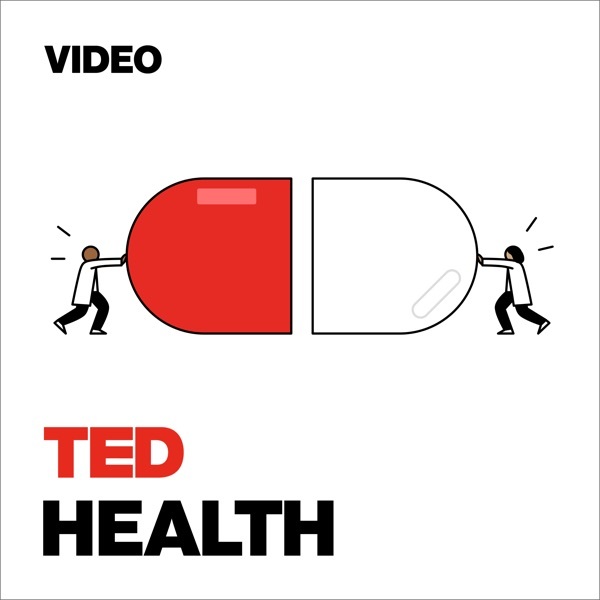 TEDTalks Health | Listen Free on Castbox. what an amazing episode. thank you so much! isnt that one of the reasons US is in Afghanistan. To prevent Taliban from completely stopping Opium cultivation! Niaz Ahmed lol yea so they can make there own.They should. wake up and do like Switzerland did went against the flow and legalized heroin.Yes legalized it, everyone, should demand this but everyone seems fine with status quo.It stopped drug dealers off the street prostitution stopped no more people being crime dropped 50% hmmm crazy eh.They been fighting the war on drugs for century and it hasn't slowed it down at all made a lot of money for government jail u could invest in them on the stock market. They had to get rid of half the police and 80% of the addicted quit when they listened to the. program and were not obligated too either hmmm amazing just like a lot of things you got to go against the obvious.Usa, Canada would never try this well Vancouver is somewhat kind if trying it but bit to that degree. She's a defeatist with a misunderstanding of "research"
This man has a beautiful soul! what an amazing idea! Healthy life here is more than eat vegetables and work out consistently. Ted Talks provides more information such as technology and researches, which will broaden your eyesight a lot. I love Ted talks. They are simply wonderful, interesting, informative and ADDICTIVE! So beware! :D I just downloaded 20 podcasts. Well, there go the next few hours of my life...and I shall regret nothing. You must watch Ted talks. Just great. Lots of great talks featured here AND they're FREE.